How are you doing? Hope you are enjoying the week so far? Despite everything going on around us and the hurricanes that are devastating our neighboring islands, we need to stay strong and in continuous pray. Let us be grateful for life and draw closer to God in these times for His coming is sure. (Loves, He is coming back again). 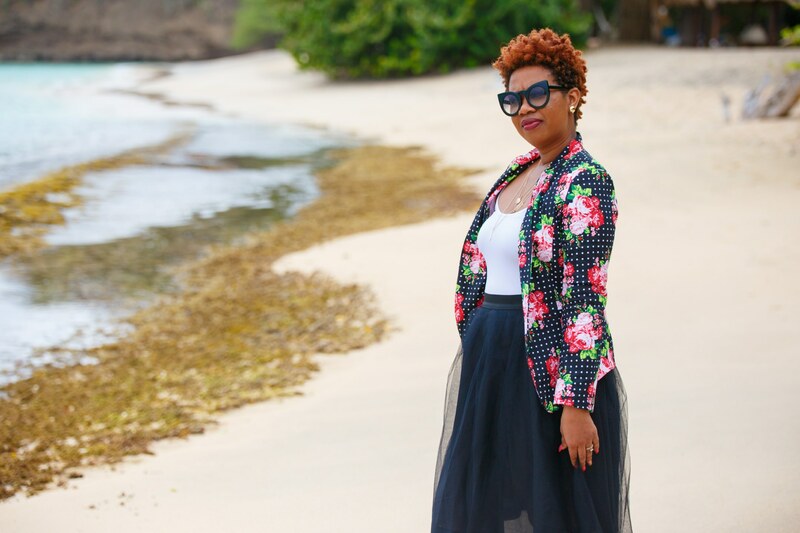 On today’s post I am excited to share with you all how I styled my favorite maxi skirt by Decistyles and my tank top by Nu Luna which is an online boutique that sells on trend fashion pieces. I love to play and have great fun with colours. So it was very easy for me to pair these beauties together. You can also pair my maxi length skirt with a button down shirt or denim shirt for church or a special occasion or with a camisole and a jacket for a day look. You can also had heels or wedges for a more semi formal look. What do you think of this look? Leave a comment and let me know. Thank you for reading, enjoy the rest of your week!